Mark your calendar! Capital K9s will again participate in Mounds Dog Fest, at Angell Park in Sun Prairie, on June 8, 2014, from 10AM to 4PM. Every year this incredible event is enjoyed by dogs and friends of dogs. Dogs can participate in the long jump off a pier into a water tank. This day at the park is sponsored by Mounds Pet Food Warehouse, which has been a consistent supporter of Capital K9s for many years. Meet Madison Police Department (MPD) dogs and officers. Capital K9s merchandise and stuffed police dogs will be available for sale. 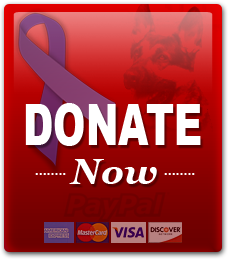 With a donation, to help fund the MPD K9 unit, photos will be taken of dogs in the back of an MPD squad car.